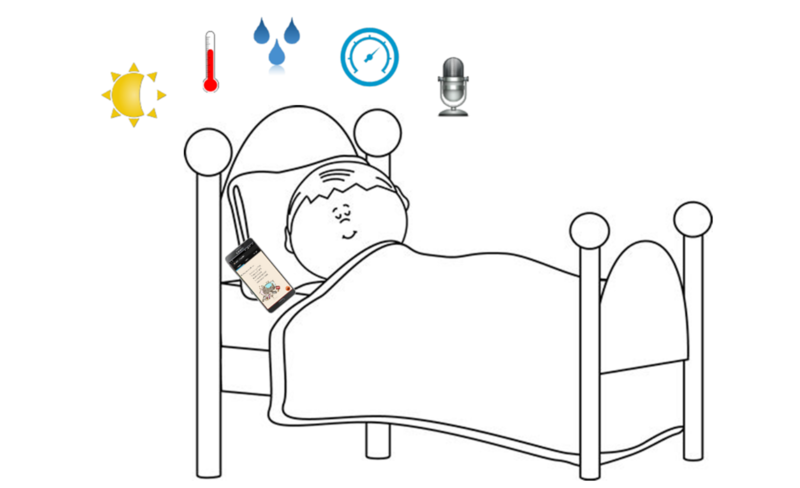 Monitoring sleep has recently become more demanding than ever before. 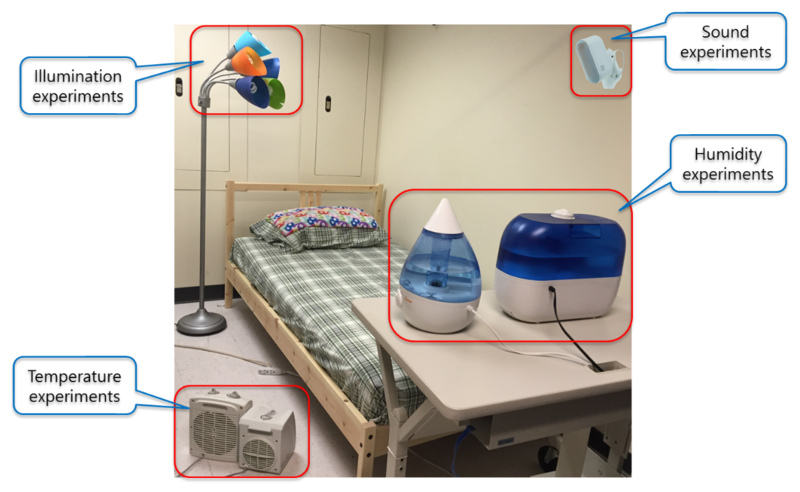 A great night’s sleep essentially depends on various factors in the bedroom environment. 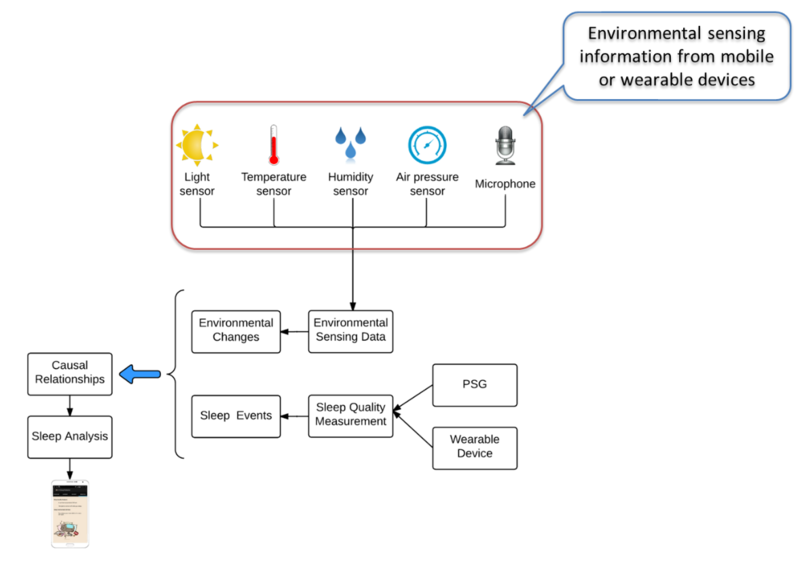 This project aims at developing a smart system working on sensors built in wearable and mobile devices for automatically revealing both common and uncommon interconnections between the bedroom environment and human sleep quality. 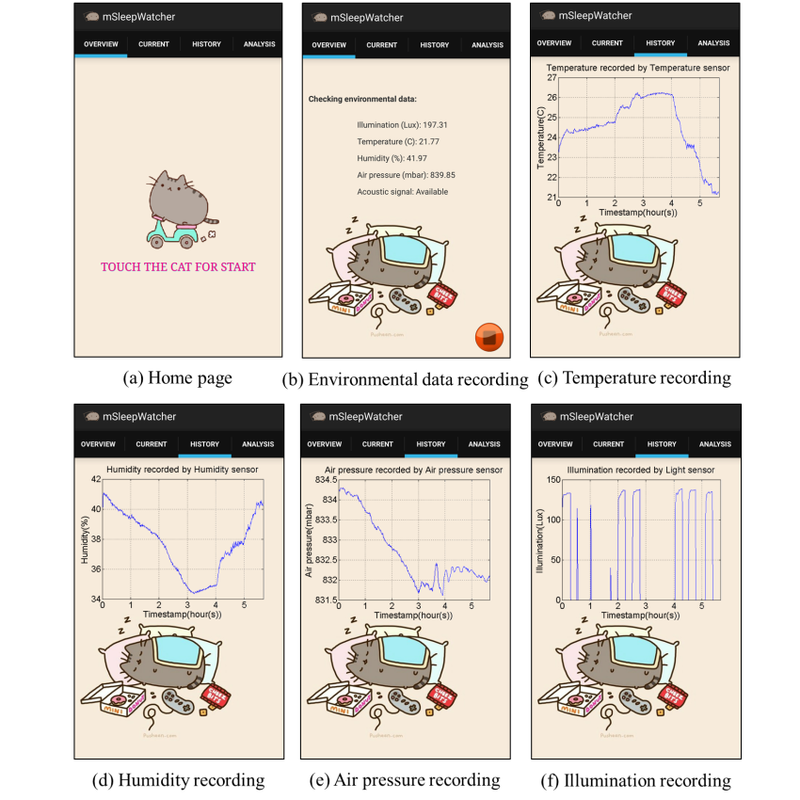 It then assists users to make more informed decisions about how to adjust their personal sleep environment so that they can wake up with refreshing feeling each morning. 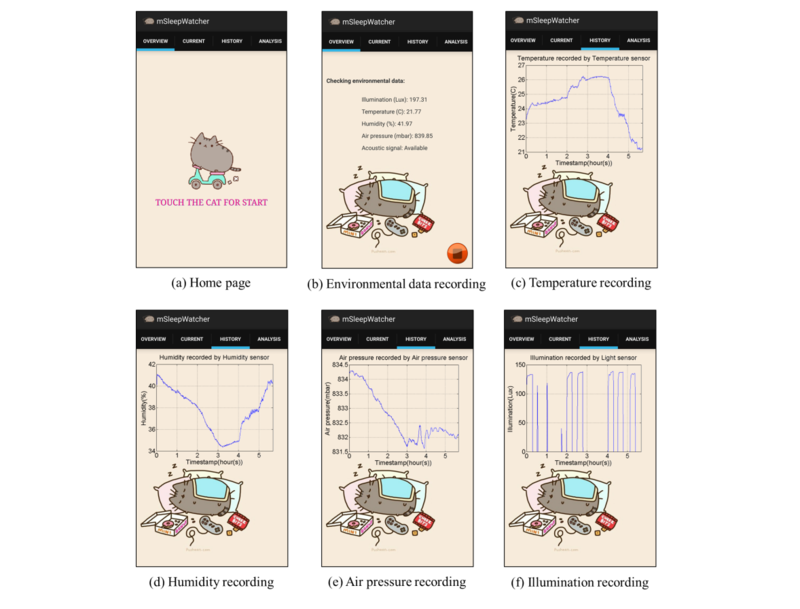 03:2015: mSleepWatcher paper is accepted to ISSAT MCSE 2015.
mSleepWatcher: Why didn’t I sleep well? ISSAT MCSE 2015 - ISSAT International Conference on Modeling of Complex Systems and Environments, June 2015.